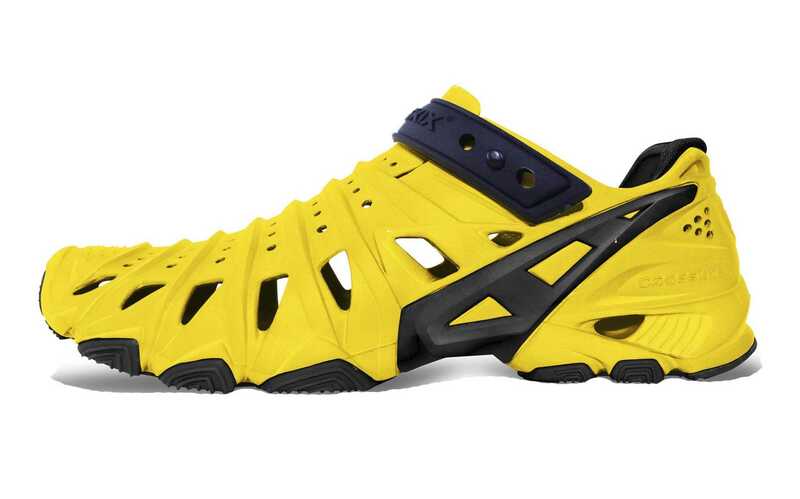 Ladden with features that fit the needs of a beginner or pro boulderer, La Sportiva Men’s TarantuLace Performance Rock Climbing Shoe ticks most of the needs and challenges you will face on most challenges when bouldering. 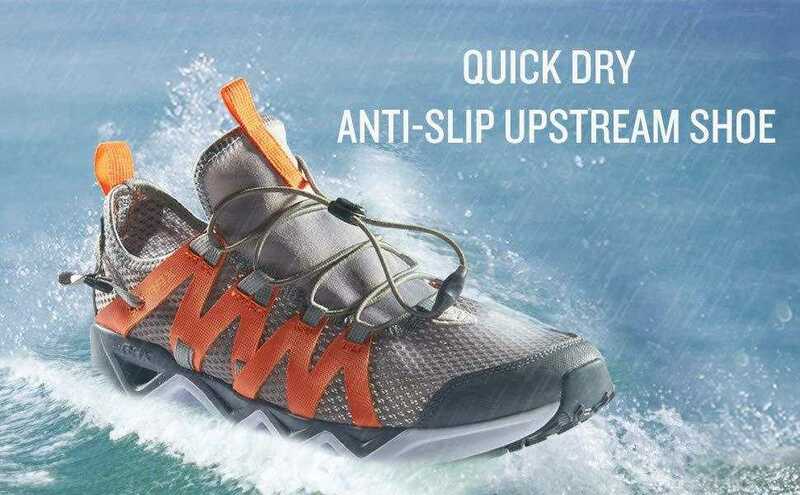 From its quick pull lacing harness to its aggressive rubber heel rand and non-sticky FriXion RS rubber soles, you have the perfect climbing shoe for traction, convenience and staggering slip resistance when going on a bouldering trip. Before cashing on a footwear for your mountaineering adventure, we’ve got a full review of La Sportiva Men’s TarantuLace Performance Rock Climbing Shoe for you. 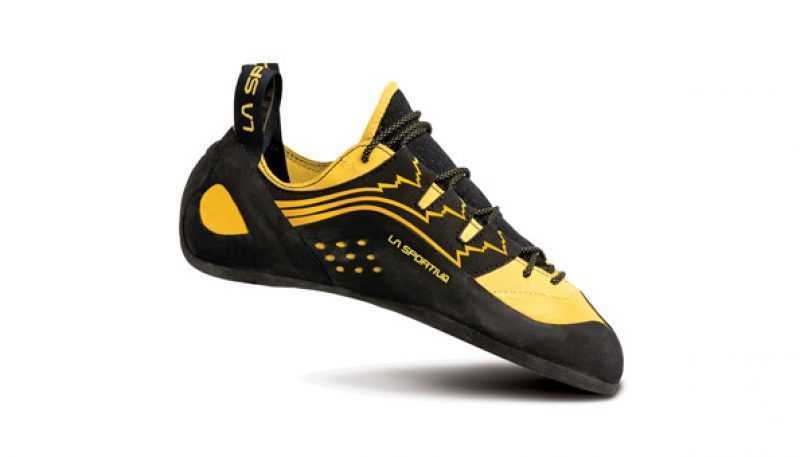 Check the numerous reviews online, compare their pricing and look out for the best features and you’ll find the La Sportiva Men’s TarantuLace Performance Rock Climbing Shoe among the top brands in the market. It’s understandably a big favourite for obvious reasons. This bouldering shoe comes loaded with numerous features that make life easy for the beginner bouldering enthusiast. 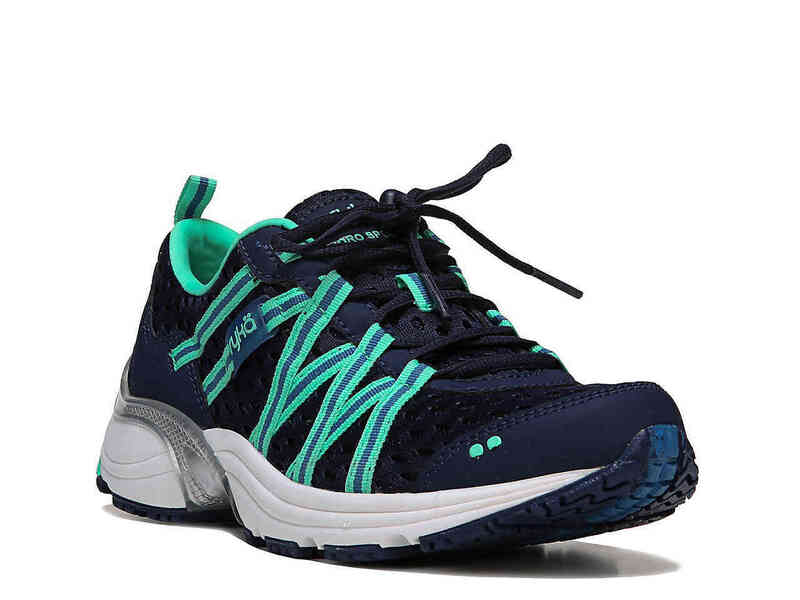 Some of these include the fast-lacing system provided by the lacing harness that ensures you have the best roomy feel inside, while providing excellent fit, support and comfort all day long. Want to smear, hook, and edge like a veteran climber? Great! The all round performance provided by the aggressive rubber heel rand, low asymmetry RN45 build, and sticky FriXion RS rubber soles are some exclusive reasons to go with the TarantuLace. 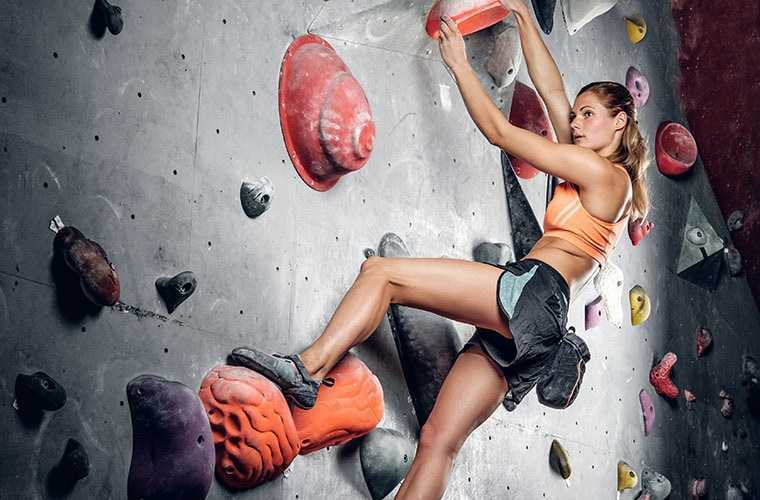 These features are also designed to prevent enough support while preventing cramping and blisters after your bouldering adventure. 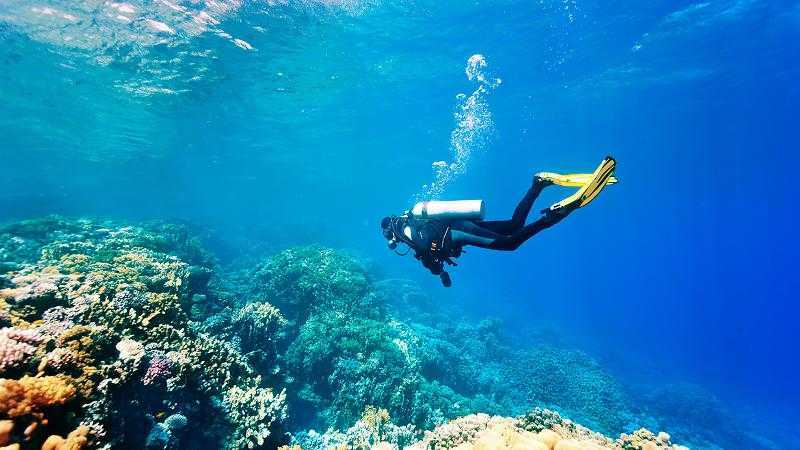 If waters are a concern, the lined tongue excellently deals with moisture, just as the synthetic leather overlay further enhances support. 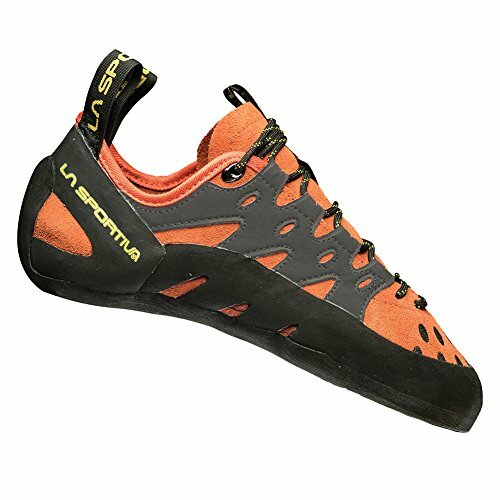 Made from high quality materials, La Sportiva Men’s TarantuLace Performance Rock Climbing Shoe is versatile enough to be used for indoor activities. 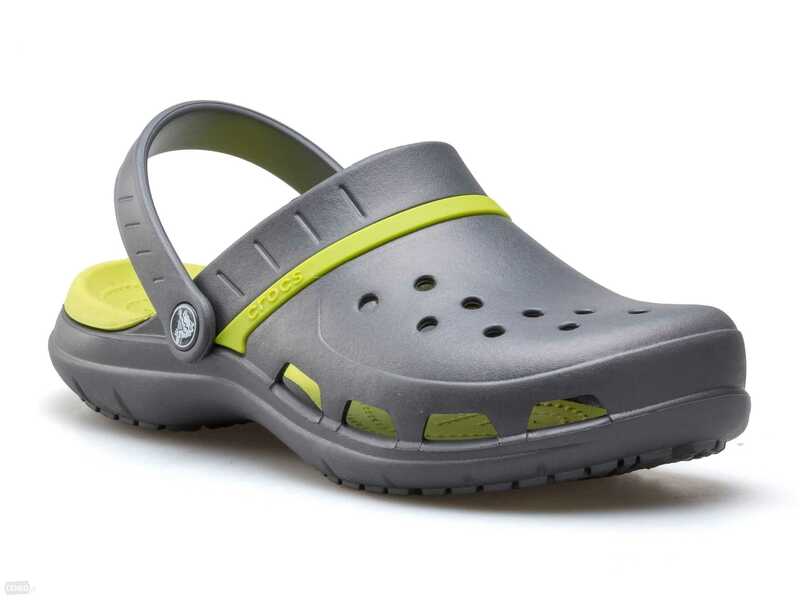 The robust stability is provided by the midsole which is composed of 1.8mm LaspoFlex. Increased traction on any surface is further enhanced by the 5mm FriXion RS sole. Popular concerns are only really about size. As rock climbing shoes are dissimilar to your daily footwear, getting the perfect pair of La Sportiva Men’s TarantuLace can be slightly confusing. The shoe does appear to have an overly narrow feet, especially in climbers with wide feet. But again, that goes down to selecting the right size, And for this reason, a good idea will be to buy from offline outlets. If the convenience of shopping online sounds more like it, however, then checking La Sportiva size chart is the minimum you should do to prevent a mismatch. You may also have to pay for shipping back to the retailer if you are not comfortable with your pick. Surely not what you want if you are on a budget. With the right size, La Sportiva Men’s TarantuLace should fit perfectly but not too tight as to come with pressure points. 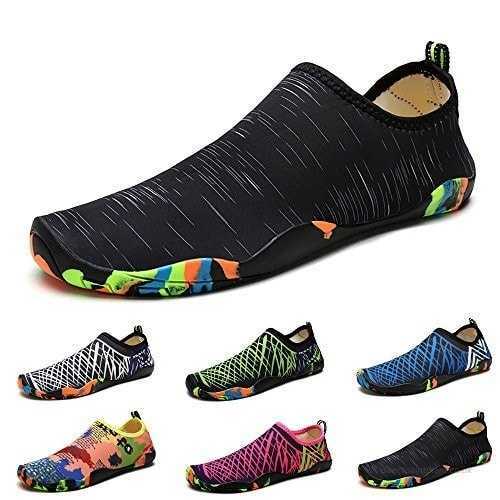 For a full bouldering experience indoors or outdoors, buyer reviews suggest this nifty footwear is undoubtedly one of the best in the market. 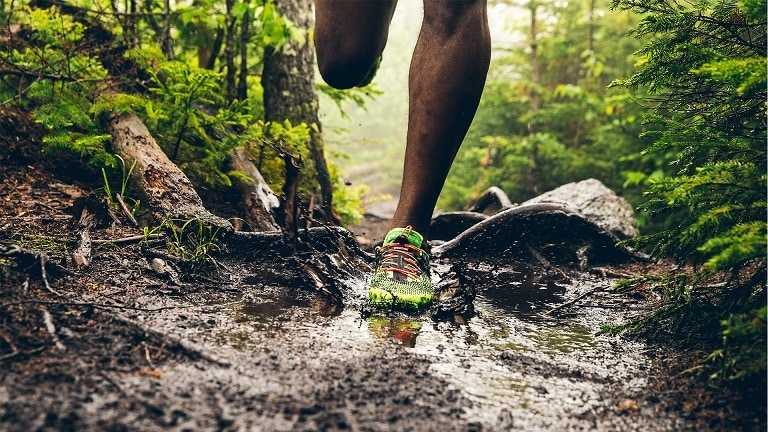 So get your feet laced in it and take on the intriguing rocky terrains today! See how this product compares to others.